The Richard Wagner Museum, in the house “Wahnfried, former residence of the Wagner family, was restored in 2015 and expanded with a modern addition. Culture is heritage and mission: To create new things and to keep moving. That is exactly what is happening in Bayreuth. The Richard Wagner museum, in existance since 1976, presents itself after a three year construction time completely new, with different main topics and doubled permanent exhibitions. Is your interest aroused? 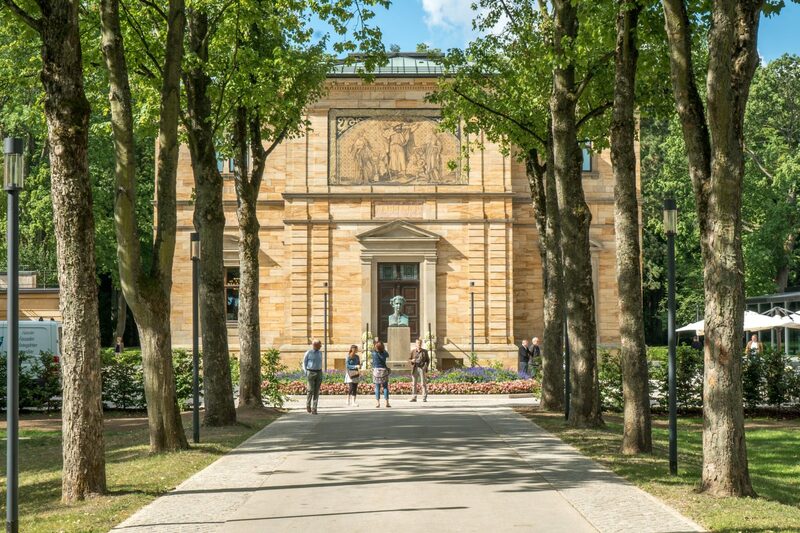 Book here and visit Bayreuth and the Richard Wagner museum. Monday to Thursday: 8:30 am to 12:30 am und 2 pm to 4:30 pm.